Good news, my reading slump is over! Here are some books I added to my TBR this week after checking out the new releases for the month. 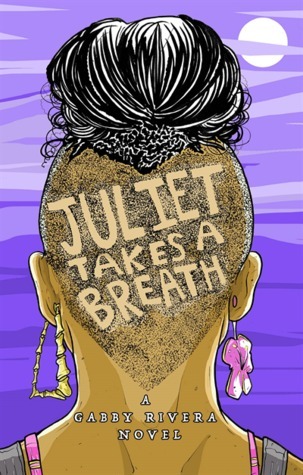 Juliet Takes a Breath by Gabby Rivera: I saw Roxane Gay’s review of this book and she highly recommends it, so that is enough motivation for me to want to read it! 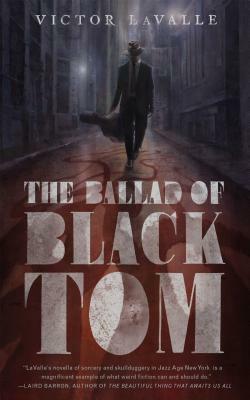 The Ballad of Black Tom by Victor LaValle: Like I mentioned above, this is on my to read list because I saw it while researching new releases. 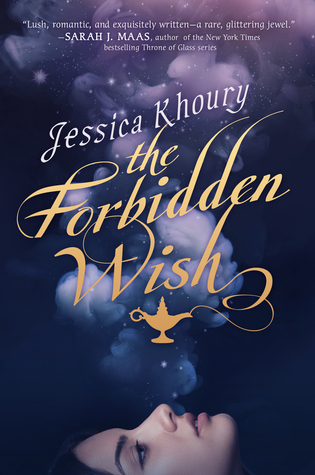 So far, I have not been disappointed with Tor.com titles and I have high expectations for this one.